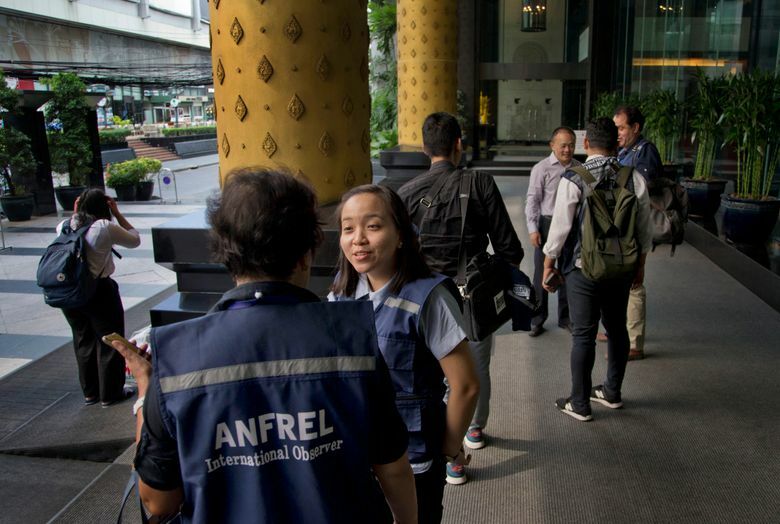 BANGKOK (AP) — A group of international observers criticized vote counting in Thailand’s first election since a 2014 military coup, saying Tuesday that the “tabulation and consolidation of ballots were deeply flawed” though it had no reason to believe the issues affected overall results. 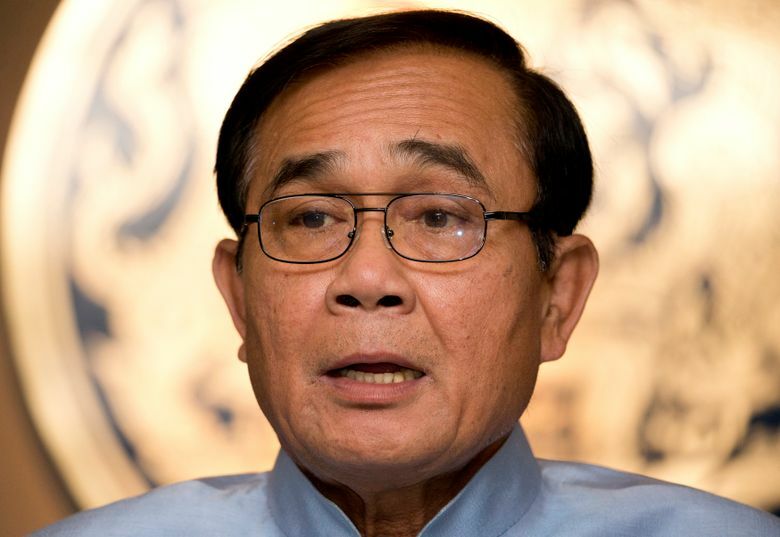 Thailand’s Election Commission, appointed by the junta’s hand-picked legislature, has already defended its count, which is still in its preliminary stages. It blamed any issues on the failure of the media to keep up with the raw data. After delaying the release of the full vote count on election night and then again on Monday, the commission has now said it will release its final preliminary results on Friday. 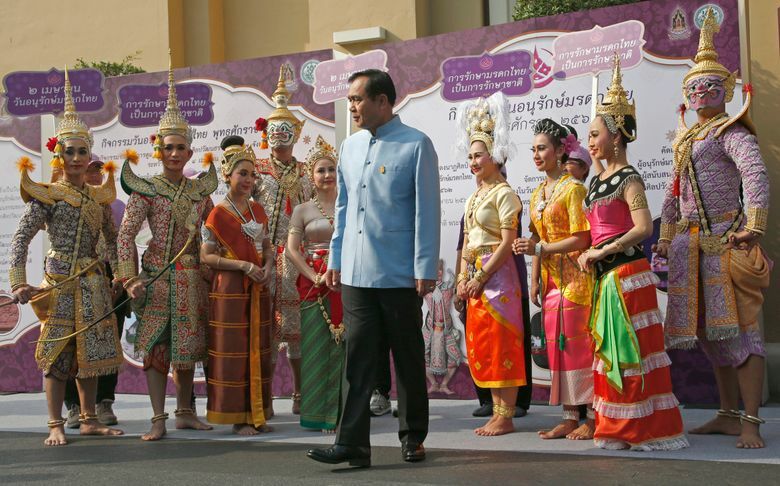 Official results are not expected until May. 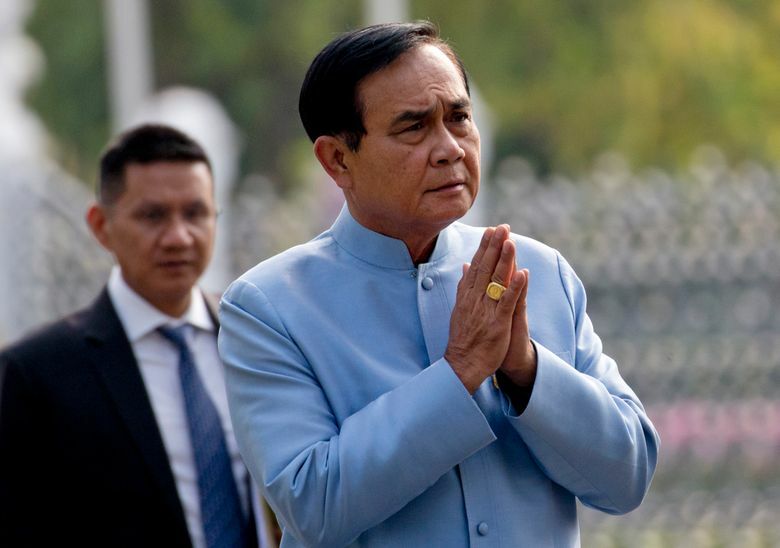 Those dueling claims as well as the concerns about irregularities highlight continuing deep divisions in Thailand and indicate that Southeast Asia’s second-largest economy is no closer to escaping its long period of political instability. 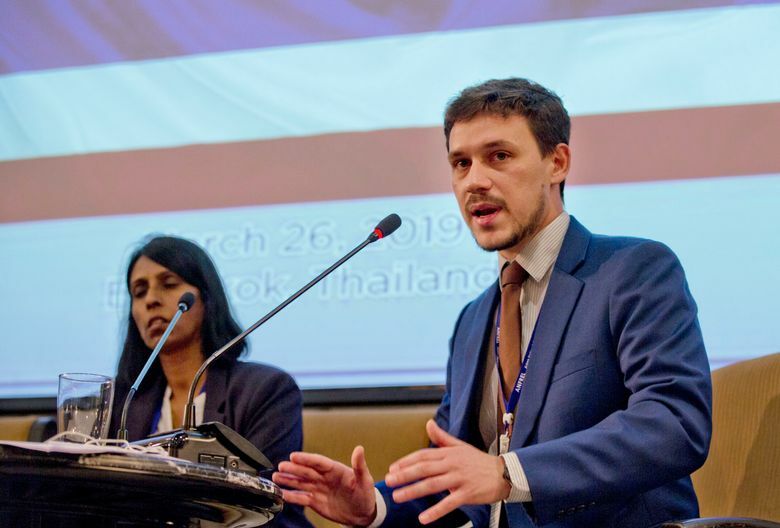 The United States hailed the vote as demonstrating Thais’ support for a return to elected government and called for the expedited announcement of results. 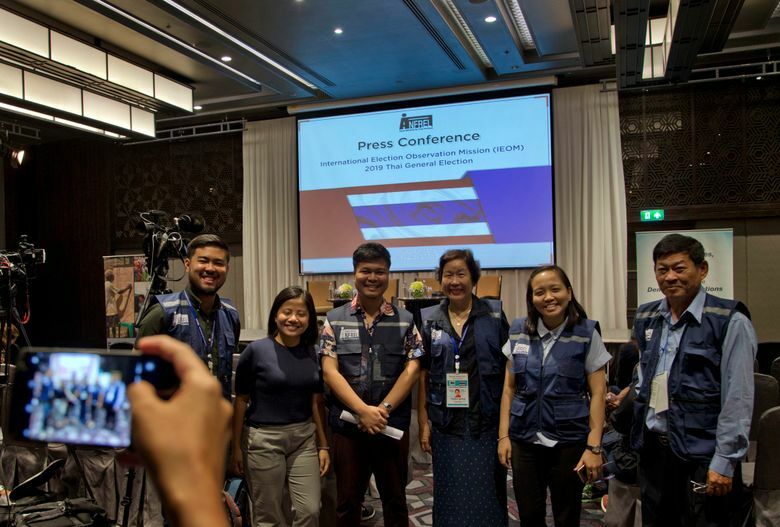 “The vote, robust media coverage of the process and open debate of its merits are positive signs for a return to a democratic government that reflects the will of the people,” State Department deputy spokesman Robert Palladino said in a statement. 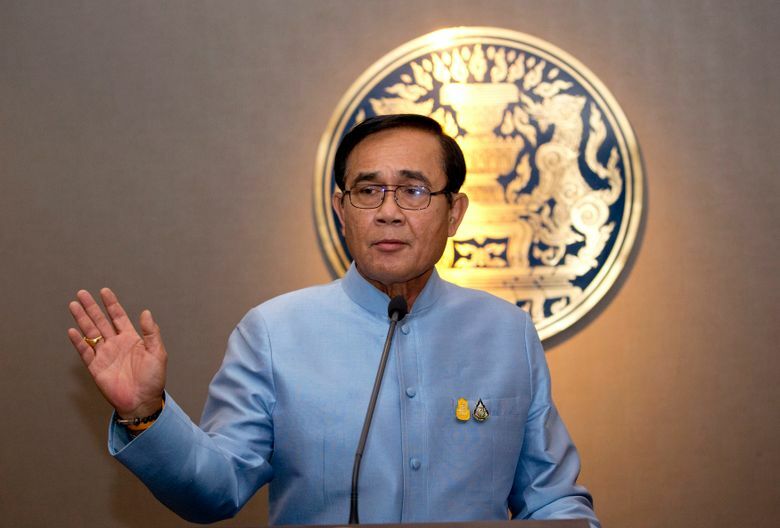 Since the coup, the junta has used the absolute power it granted itself to go about rewriting the country’s laws, including commissioning a new constitution and creating an electoral system that severely handicaps parties without links to the military. Until shortly before the election, political parties were banned from all activities, including holding meetings.